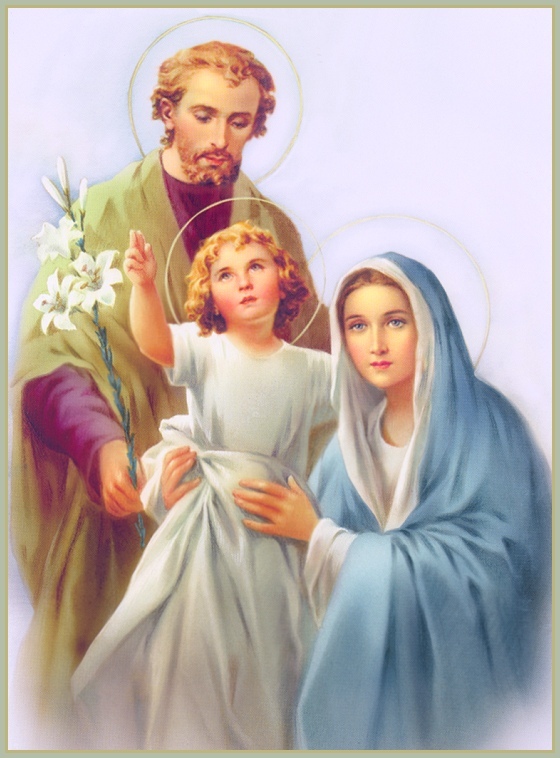 I WOULD like to add that the Rosary ought to be said reverently----that is to say it ought to be said, as far as possible, kneeling, with the hands joined and clasping the Rosary. However, if people are ill they can of course say it in bed or if they are traveling it can be said on foot----and if infirmity prevents people kneeling it can be said seated or standing. The Rosary can even be said at work, if people's daily duties keep them at their jobs, because the work of one's hands is not by any means always incompatible with vocal prayer. Of course, since the soul has its limitations and can only do so much, when we are concentrating on manual work we cannot give our undivided attention to things of the spirit, such as prayer. But when we cannot do otherwise this kind of prayer is not without value in Our Lady's eyes and she rewards our good will more than our external actions. I advise you to divide up your Rosary into three parts and to say each group of mysteries (five decades) at a different time of day. This is much better than saying the whole fifteen decades all at once. If you cannot find the time to say a third part of the Rosary all at one time, say it gradually, a decade here and there. I am sure you can manage this; so that, in spite of your work and all the calls upon your time, you will have said the whole Rosary before going to bed. 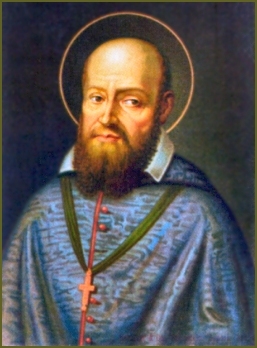 Saint Francis de Sales sets us a very good example of faithfulness in this respect: once when he was quite exhausted from the visits of the day and remembered, towards midnight, that he had left a few decades of his Rosary unsaid, he would not go to bed until he had finished them on his knees, notwithstanding all the efforts of his secretary who saw he was tired and begged him to let the rest of his prayers go until the next day.